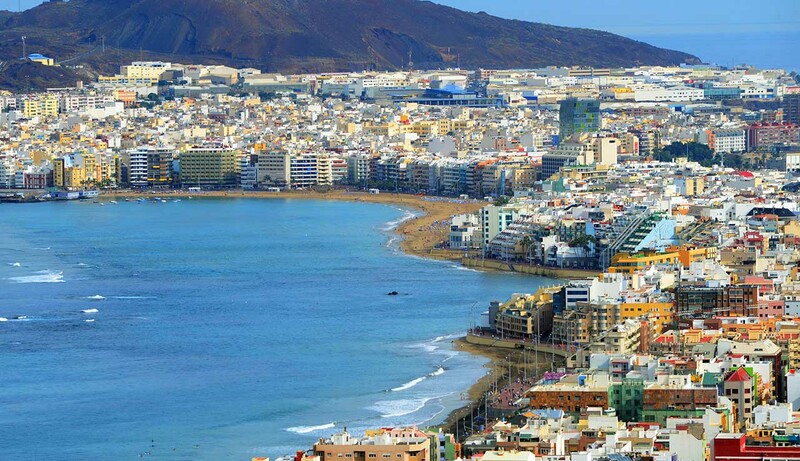 Your internship is situated in Las Palmas Gran Canaria Island. 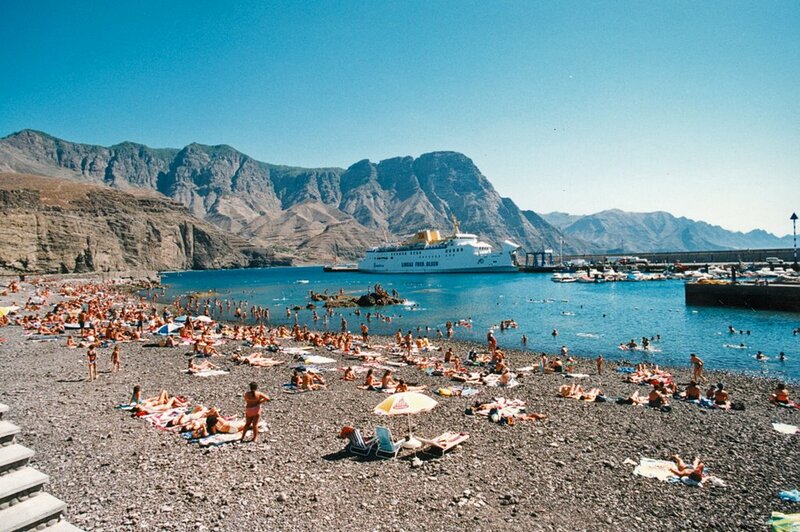 The hostel is located in Agaete, one of the most beautiful towns in Gran Canaria. On top of its central location in the town, the hostel offers a young and laid-back environment, where guests and interns can feel like at home. The hostel is equipped with a spacious lobby, cozy lounge area, a shared kitchen and a terrace. The hostel is also committed to the promotion of ecological travel through several projects and promotion of the Canarian culture. Interns are needed to help the hostel work towards the achievement of these goals. New ideas from interns on ways to achieve these goals are more than welcome. This is an excellent internship for those interested in hospitality and tourism. Interns will have the opportunity to gain professional experience in the hospitality industry and will learn how to manage a hostel while engaging with guests from all over the world. suggestions to improve the hostel experience. • Proactive behavior and eco consciousness.